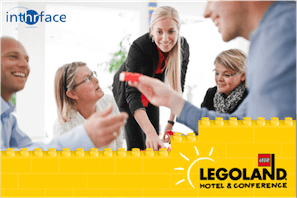 All inclusive training course on Hotel LEGOLAND® or The LEGOLAND® Windsor Resort Hotel. 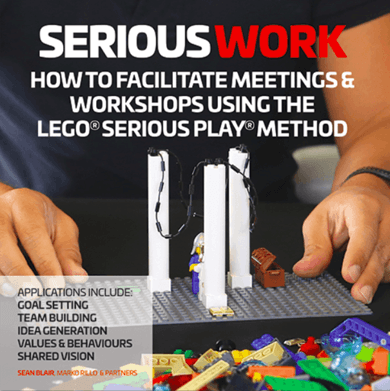 On-line community network with other facilitators using the LEGO® Serious Play® methodology. 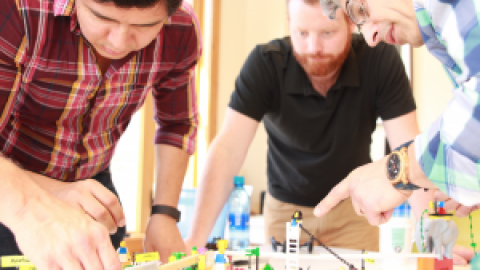 Micael has experience with more than 500 workshops using the LEGO® Serious Play® methodology globally. 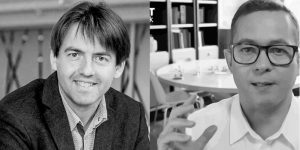 Workshops concerning strategy, management, team and organizational development. 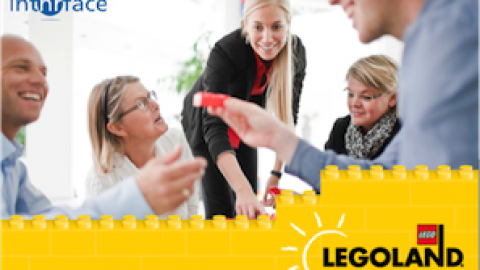 Micael has worked closely with Hotel LEGOLAND® since 2003 to create unique experiences using the LEGO® Serious Play® methodology in Billund, Denmark and from 2016 in Windsor, Great Britain. 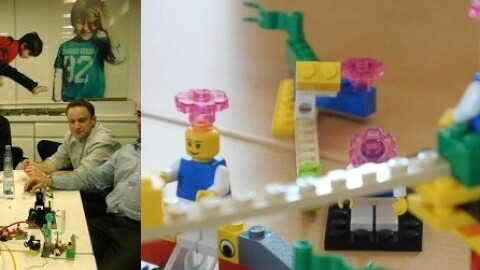 THIS TRAINING IS NOT OFFERED BY LEGO COMPANY – IT IS OFFERED BY LEGOLAND AND INTHRFACE. 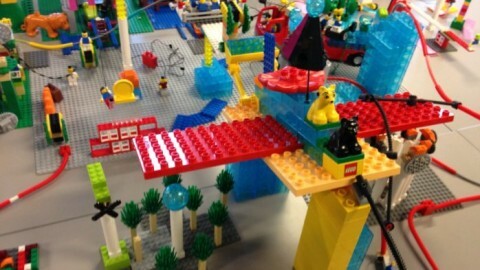 LEGOLAND IS PART OF MERLIN ENTERTAINMENTS GROUP.